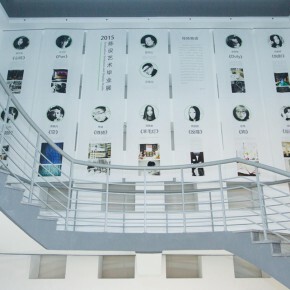 In order to develop the field of design education, meet the increasing social demand and explore the diversified school organization mode, the Central Academy of Fine Arts (CAFA) made use of its own advantage to establish the School of Urban Design in September 2002, which is the first professional college located outside the academy. 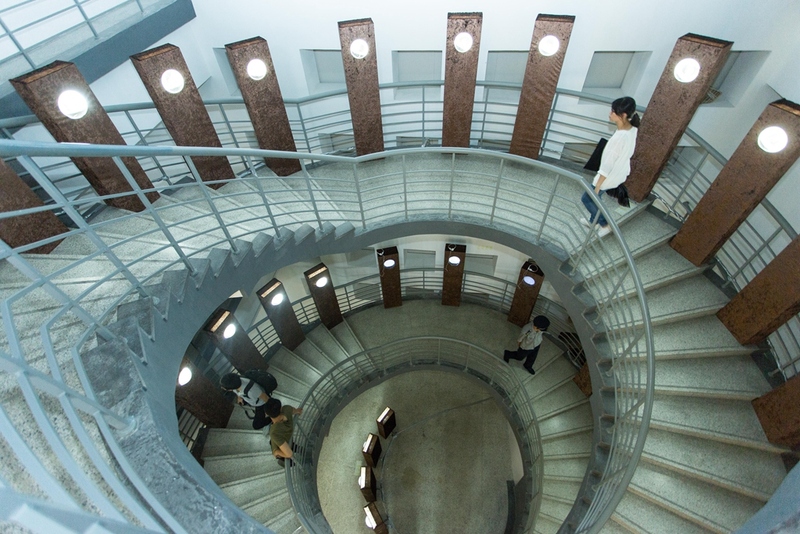 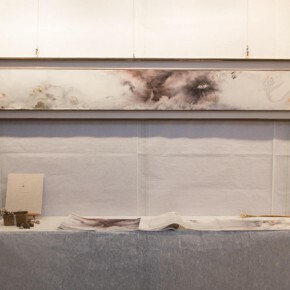 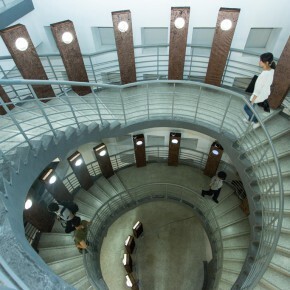 The School of Urban Design is the secondary college with the largest number o fstudents and it is divided into the Information Design Department, Image Design Department, Fashion Design Department, as well as Furniture and Product Design specialty located in Yanjiao campus, together with a variety of studios of each department. 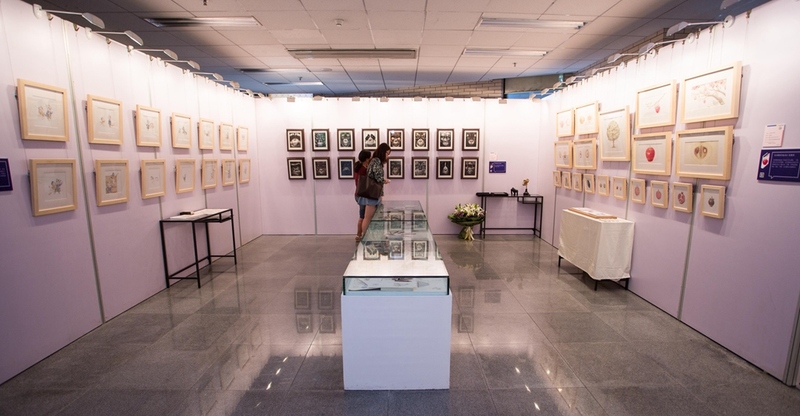 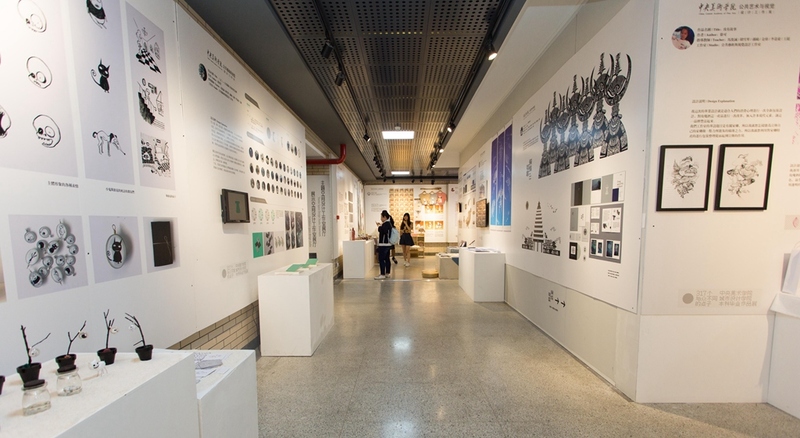 There are more than 300 graduates in the School of Urban Design of the year, featuring nearly 1000 works, covering 4 exhibition areas including Block 5 Main Hall and ARC Stairs Hall, Block 7 Red Chair Lecture Hall on F1, Block 2 Library, Campus Hall(Tent Art Museum). 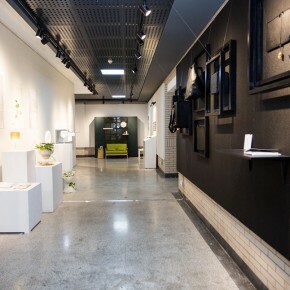 Block 5 Main Hall and ARC Stairs Hall showcase the works by the graduates of Jewellry Design Studio, Product Design Studio and Art Display Studio in the Fashion Design Department; graduation designs by the Public Art and Space Design Studio, Display and Space Design Studio and Theme Space Design Studio in the Image Design Department; graduation creations by Commercial Information Design Studio, Experimental Media Design Studio, Public Art and Visual Identity Studio in the Information Design Department. 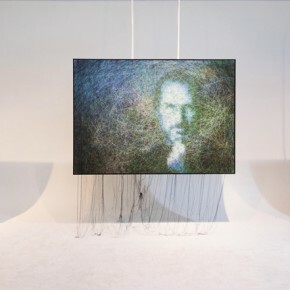 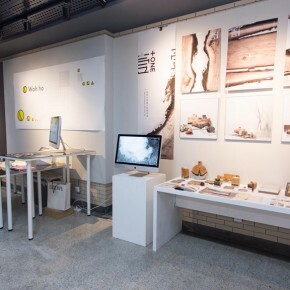 It showcases the maturely designed works, integrated with practical and aesthetic demands, so the audience can see the vitality of a new generation of young designers. 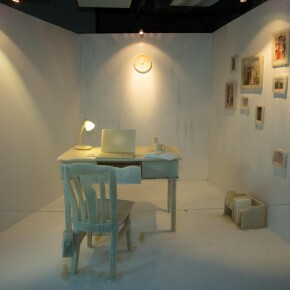 Block 7 Red Chair Lecture Hall on F1 presents the graduation creation of the Film and Image Art specialty of the Image Design Department, and the majority of the shorts are unfolded around graduation and the youths, along with a further thinking. 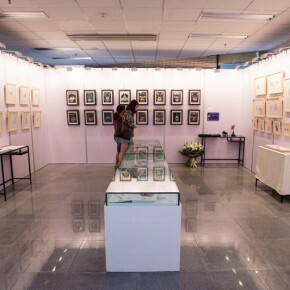 Floor 1 of the Block 2 Library showcases graduation works of the Illustrated Creation Studio of the Information Design Department, the illustrated creations are wonderful, of coherent content and moving stories, some creations start from the hand-painted manuscripts to illustrated books, the 3D doll and animation image, having a more three-dimensional rendering; Floor 2 showcases the graduation works of the Animation Studio at the Image Design Department, from the manuscripts to the finished animations, Animation Studio’s graduates offer us a more completevisual experience. 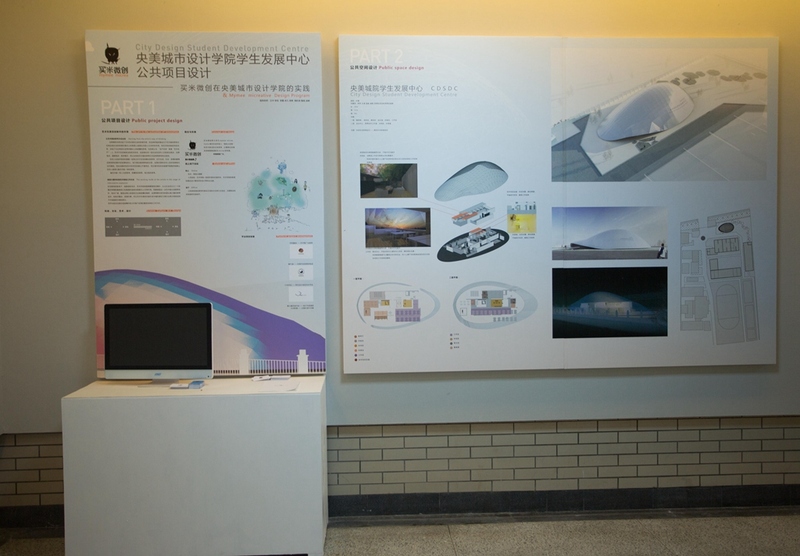 Campus Hall is also known as “Tent Art Museum”, the latest initiative for the graduation season, although it is a temporary building, the overlapped herringbone tops of various tents constitute the visual feature of the art museum, changing the tedious traditional impression of a temporary building, both having the functional requirements of the art museum and casting beautiful reflections together with campus landscapes and daily campus activities. 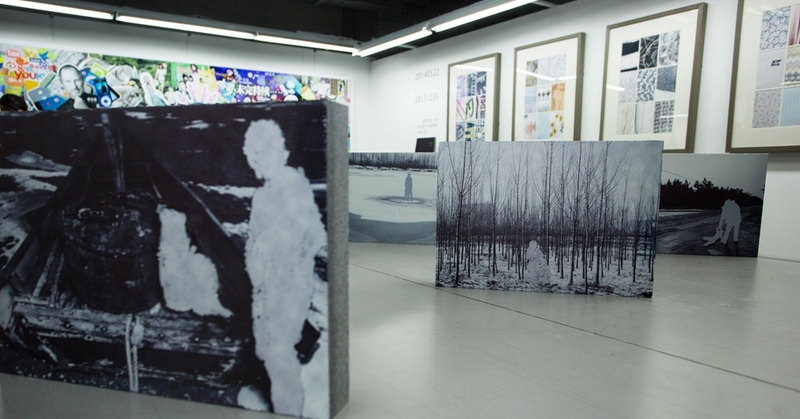 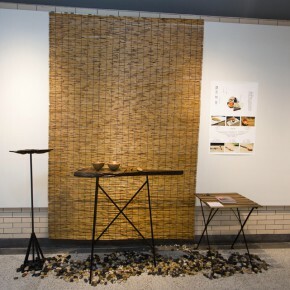 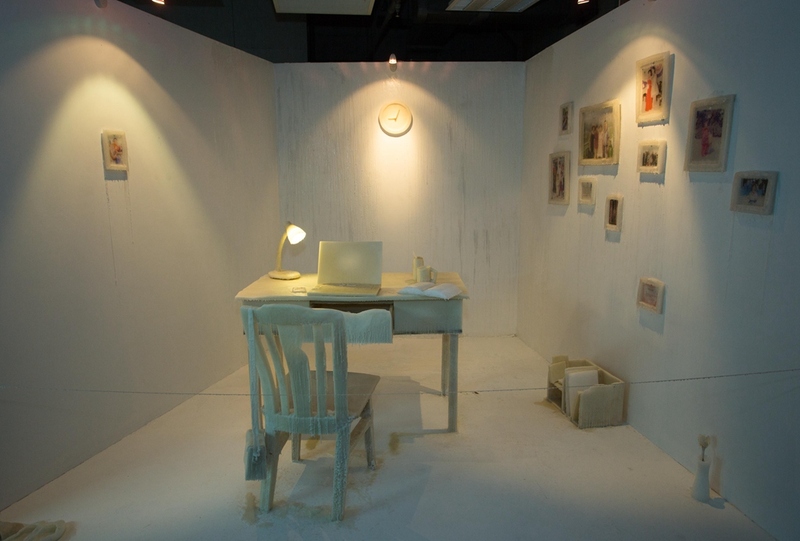 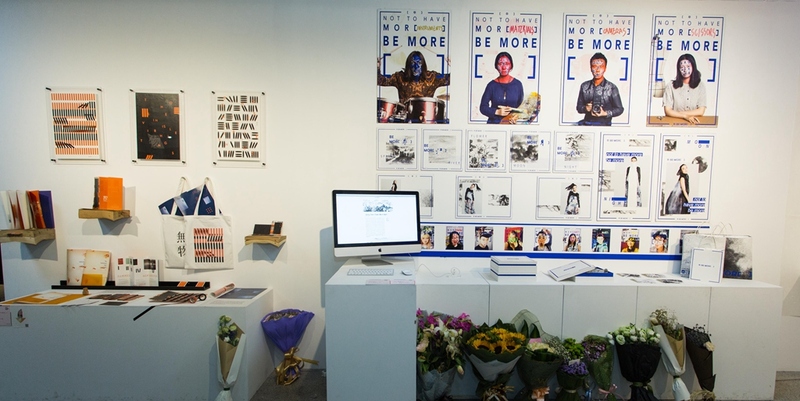 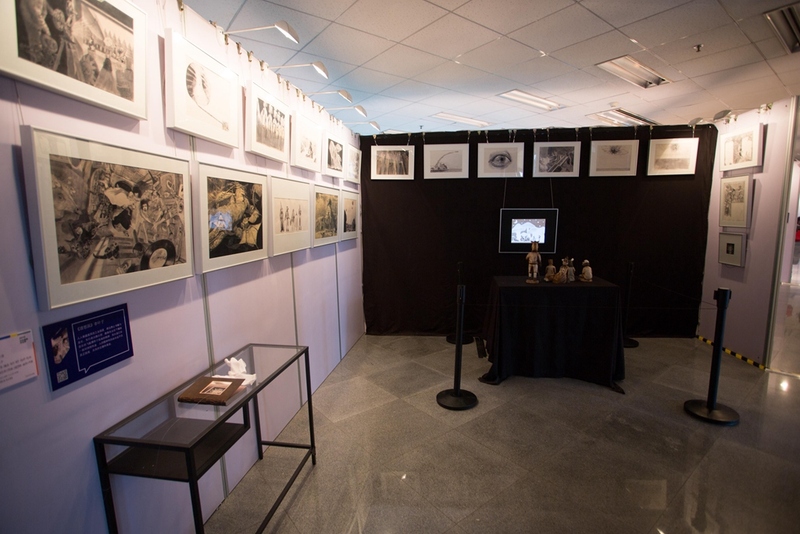 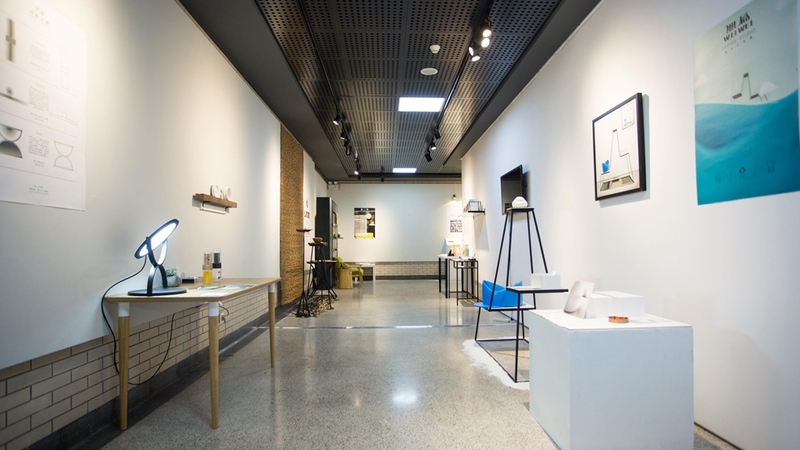 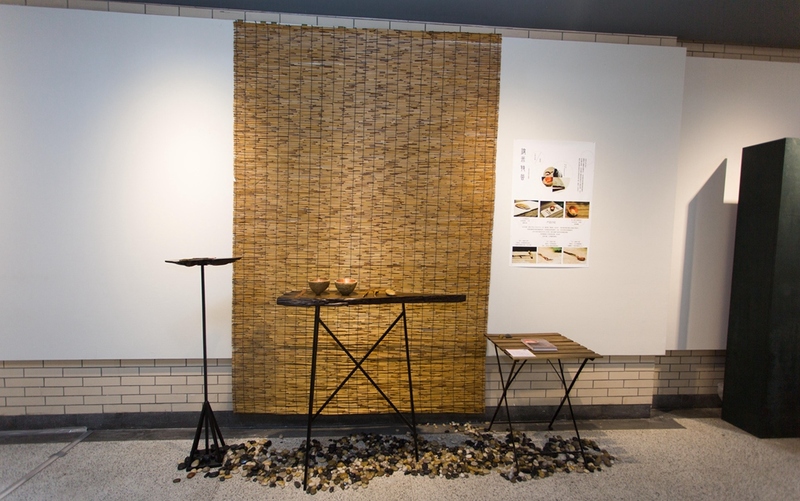 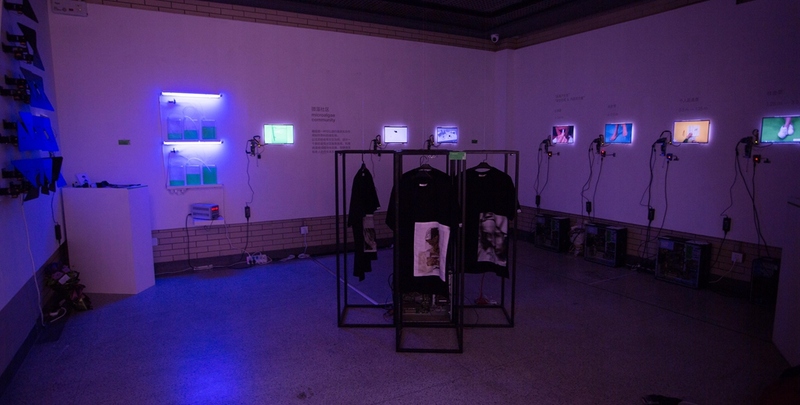 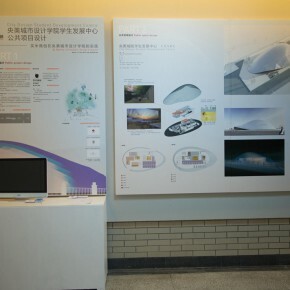 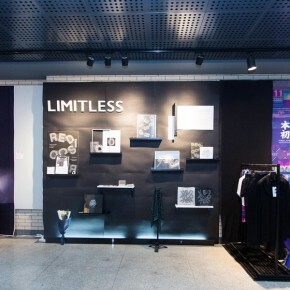 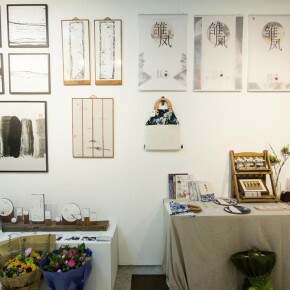 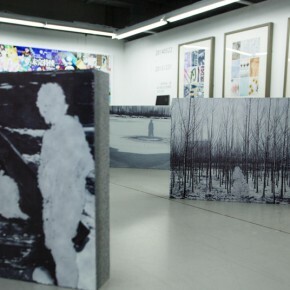 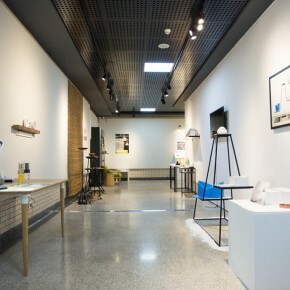 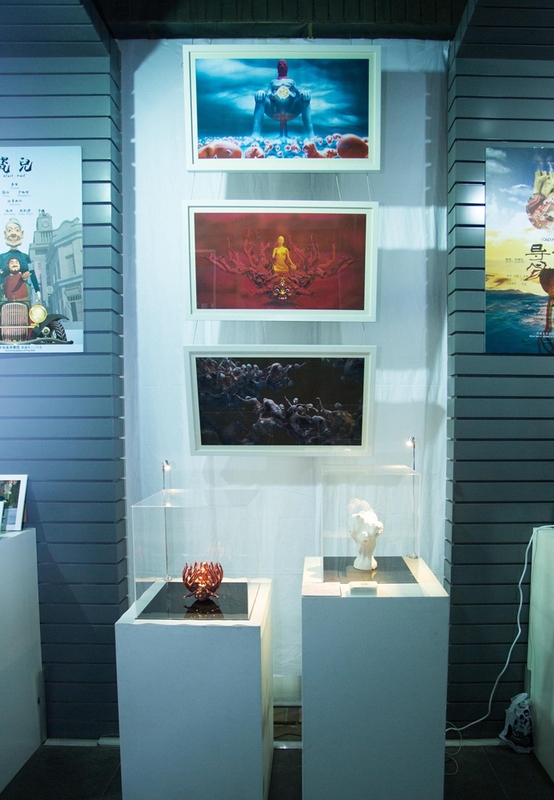 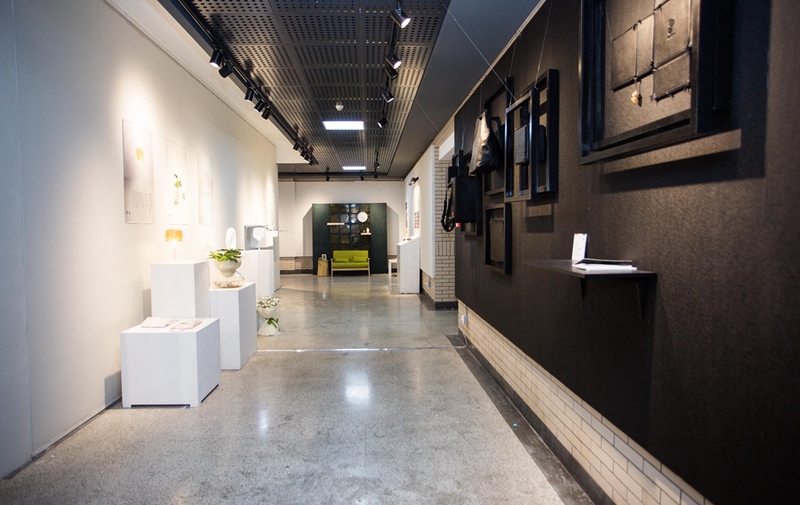 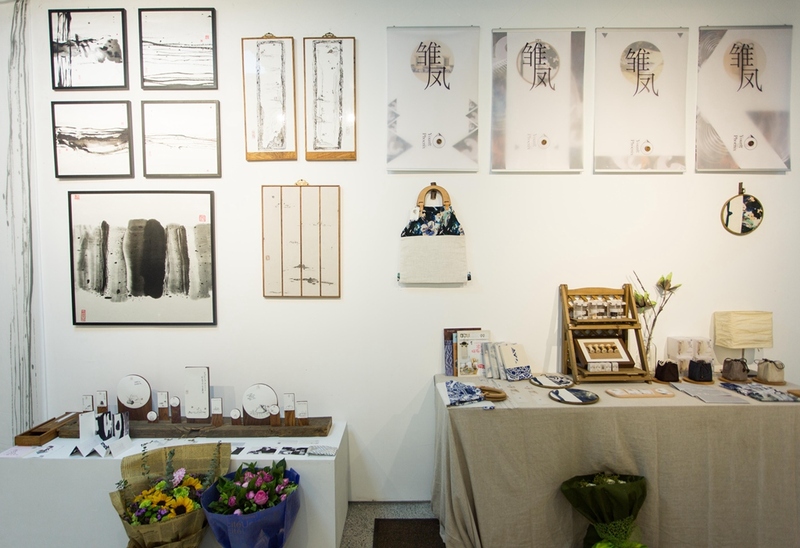 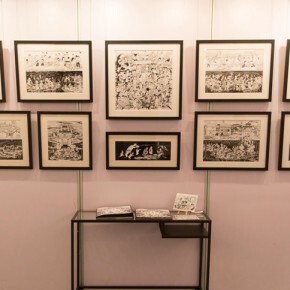 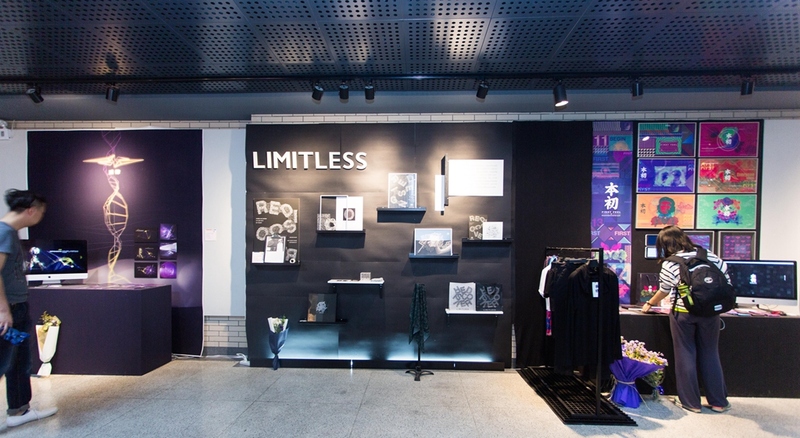 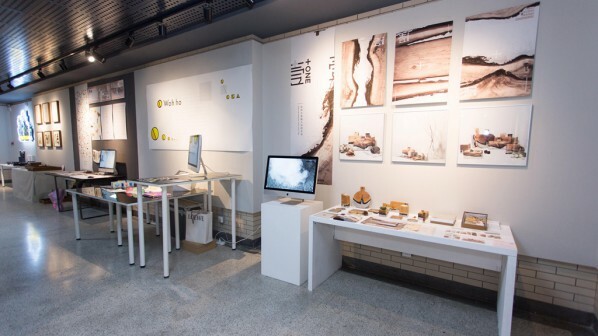 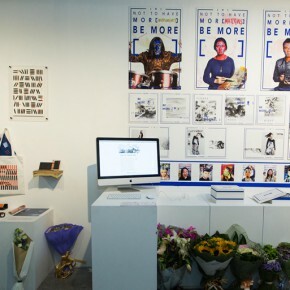 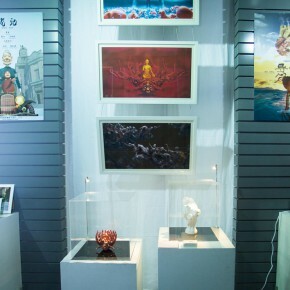 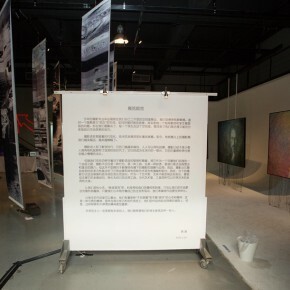 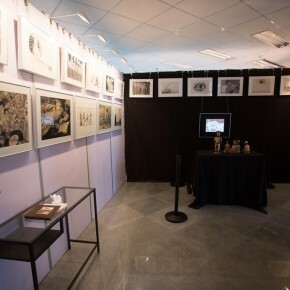 It collectively presents 150 creations by nearly 150 graduates from the Ceramic Design Studio and Household Design Studio of the Fashion Design Department, as well as the Household Product Design Specialty at the Yanjiao Campus, so it is called “Creative 150”, which is not only a part of the graduation exhibition of the academy, but also an advance exhibition for the 2015 Beijing Design Week. 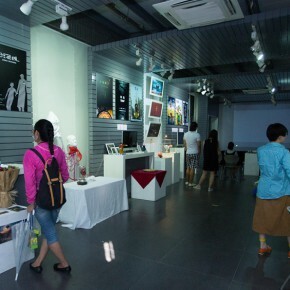 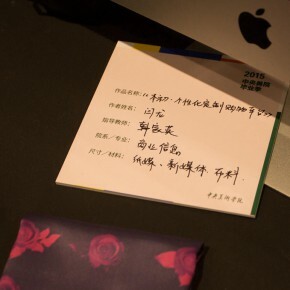 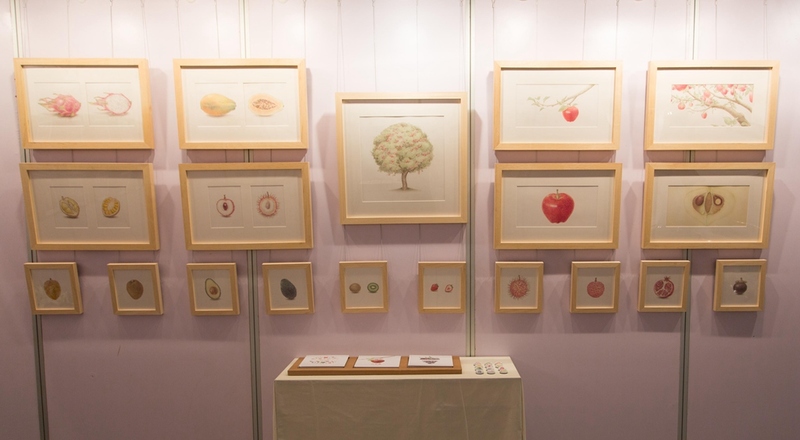 After the end of the show in CAFA on June 30, “Creative 150” will be moved to Easy Home Design Center, to accept an inspection from the market. 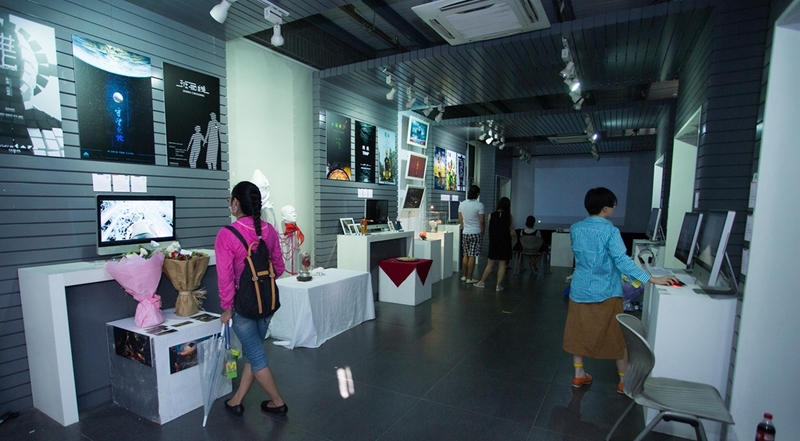 Easy Home will set up the “CAFA Creative Special”, to select the graduation works which are most adored by the public and launch them onto the market, really realizing the marketization of the graduates’ creative work, to build the platform for graduates to become independent designers from the school. 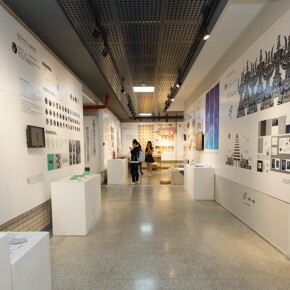 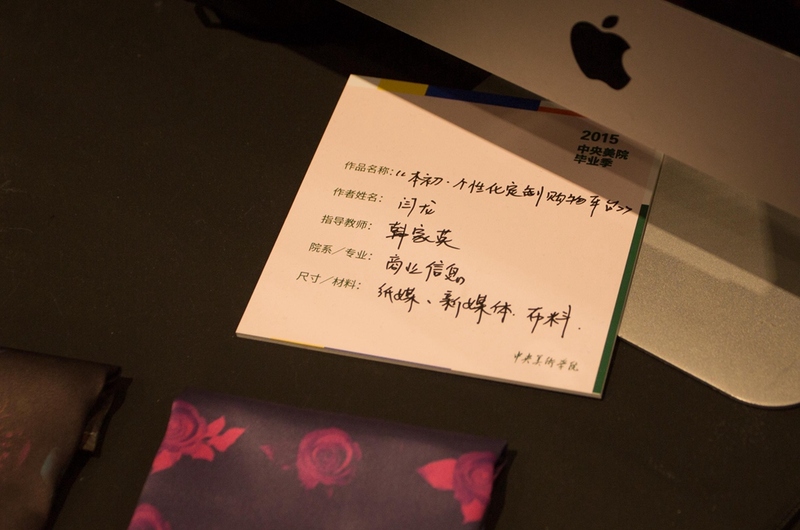 Wang Zhong, Dean of the School of Urban Design said, “The design works by students from the School of Urban Design must be close to the pulse of the times, to meet the appeal of people’s life.” “Creative 150” reveals the teaching concept of the School of Urban Design which has always advocated “building an ecosystem model of learning, researching, producing”, unfolding multiple cooperation from an academic and social perspective, campus and strategic perspective, to make the school effectively combined with teaching, research and industry, to realize theincubation of design achievements with market demand. 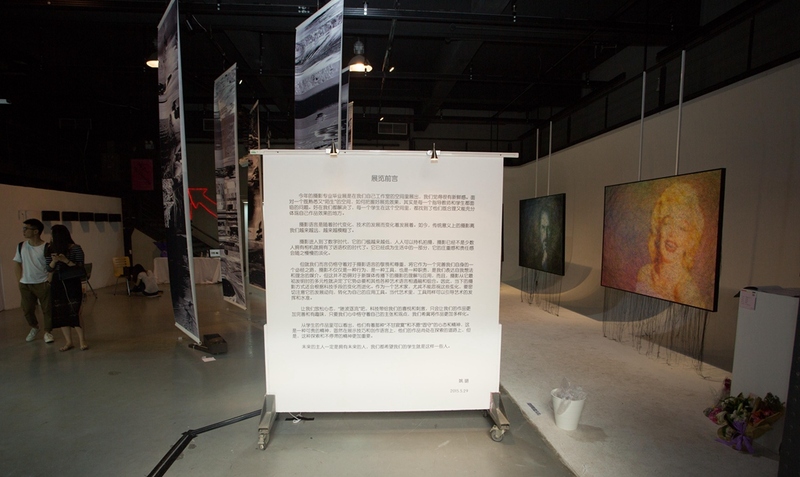 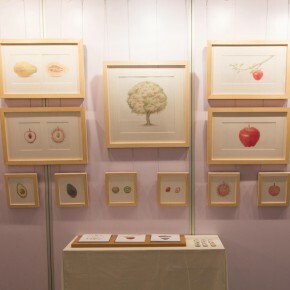 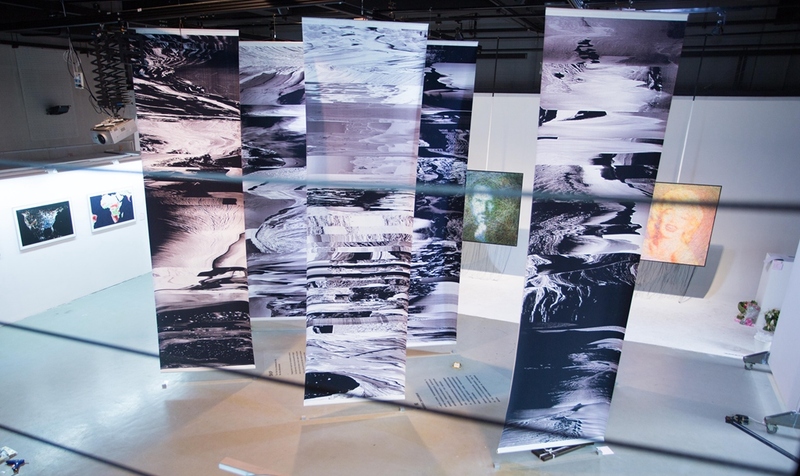 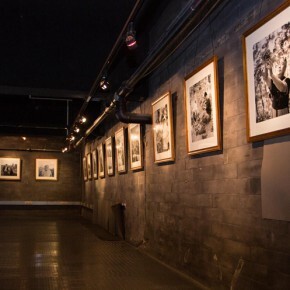 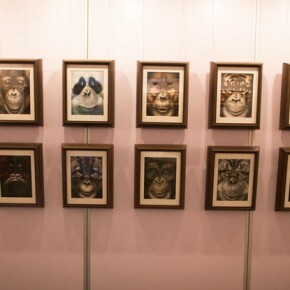 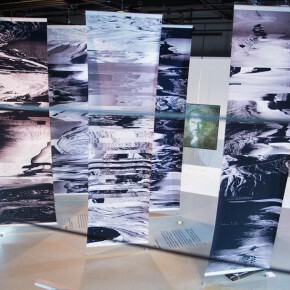 The exhibition is open to the public and it continues to June 30.